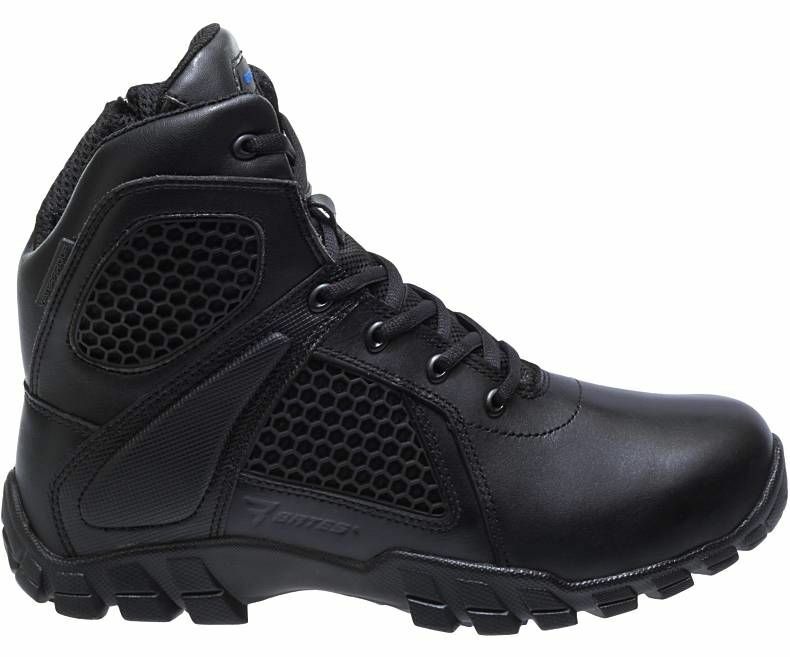 Bates is proud to make boots exclusively for the military, police, and other uniformed public service professionals, and is one of the largest suppliers of footwear to the United States federal government and Department of Defense. 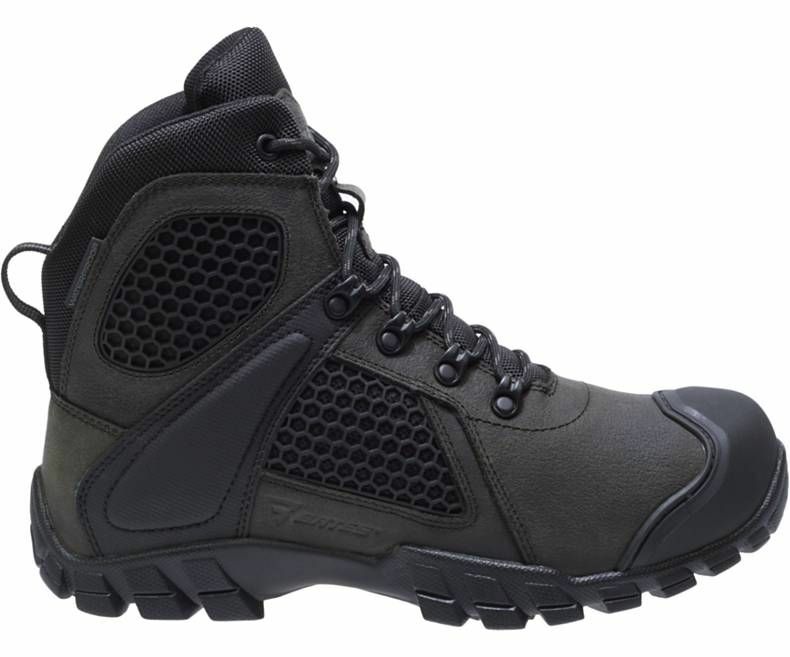 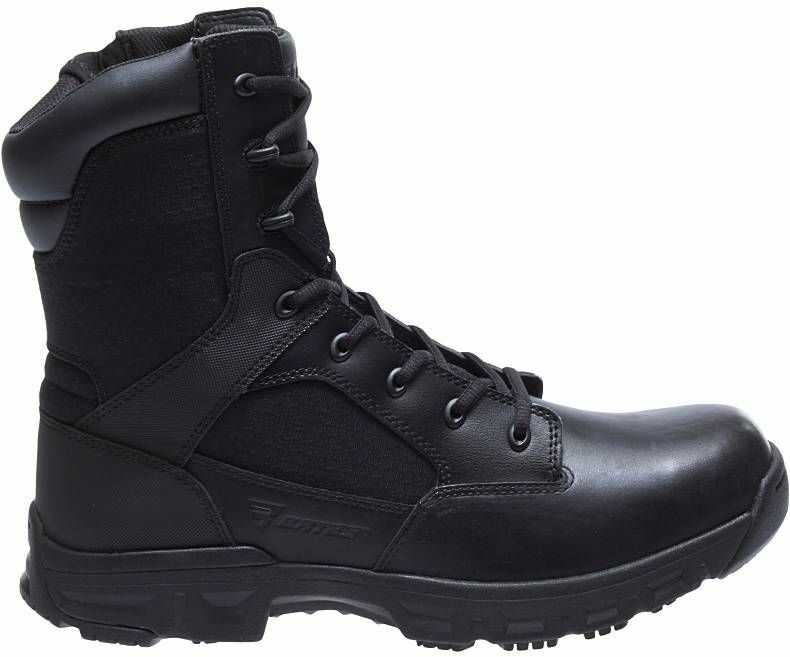 Military boots include composite toe, steel toe, combat, and desert styles. 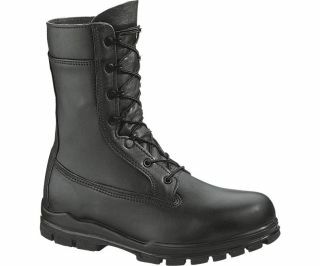 Bates has been in business for over 125 years, making great-looking, dependable boots and shoes. Bates is one of the top footwear suppliers for the United States federal government and Department of Defense, and makes their boots with the finest materials. 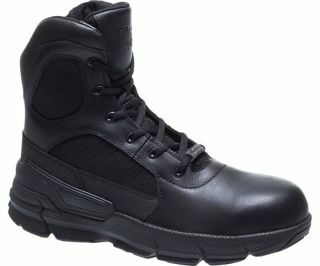 Bates offers a multitude of boots made specifically for police officers, including side zip, dress, and cold-weather Gore-Tex styles. 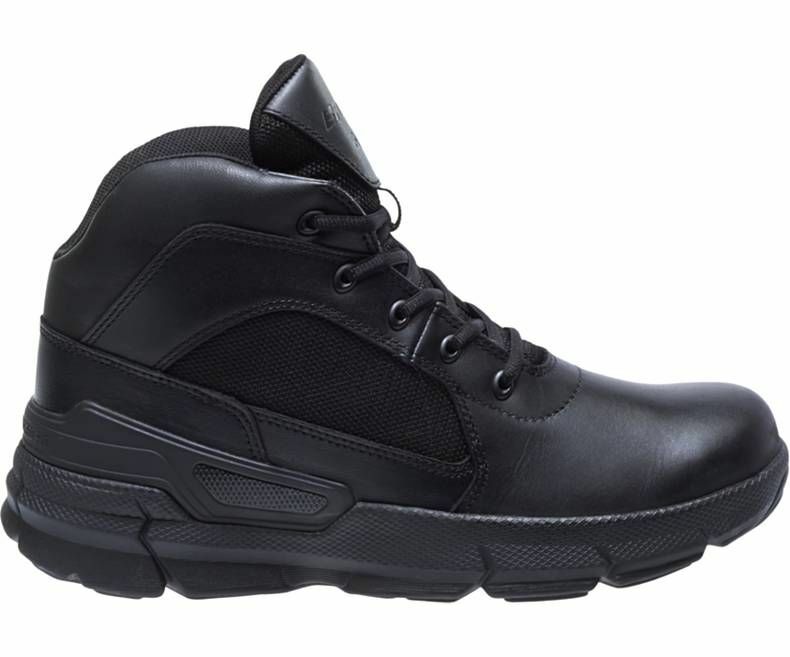 For uniformed public service professionals, there's no better boot than Bates. 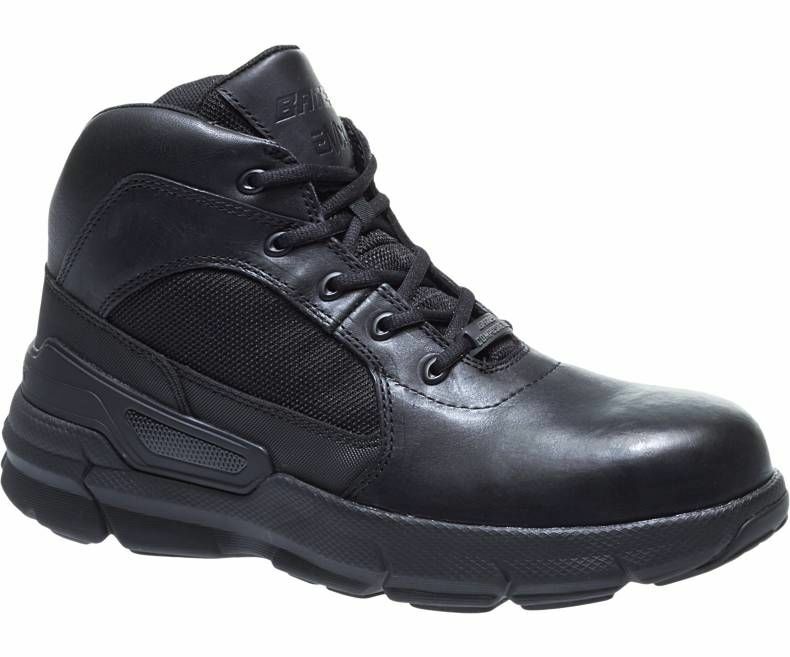 Bates offers work and uniform boots in a variety of heights, colors, and styles, including side zip, steel toe, composite toe, and dress boots. 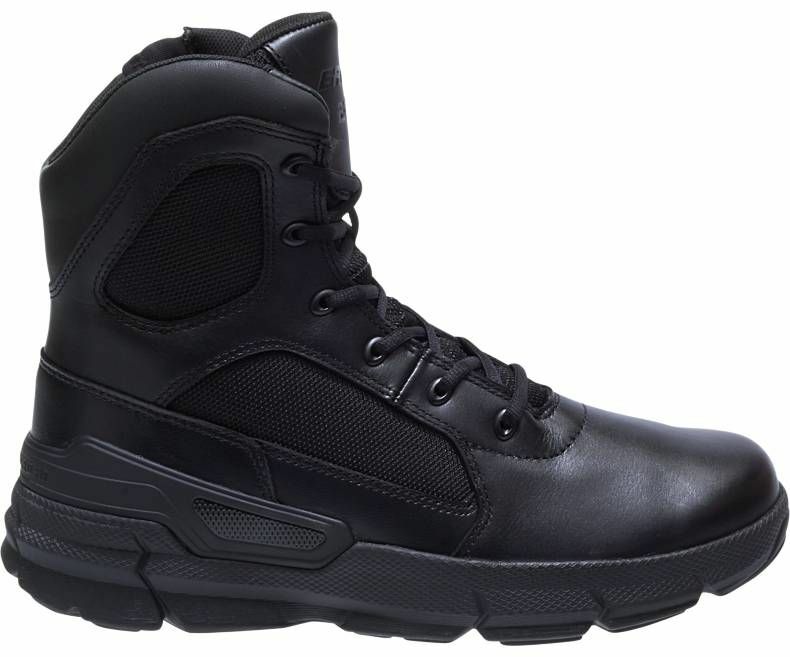 Bates makes footwear exclusively for military, police, and public service professionals, so you can trust that your boots are tough enough.